The suit alleges 88 instances of copyright infringement. Netflix is facing another legal headache, this time because of Wild Wild Country. 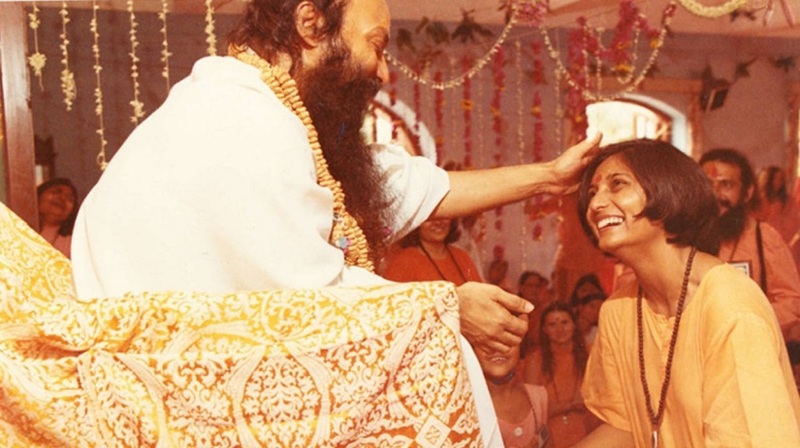 For those who haven’t watched the series yet, Wild Wild Country is an Emmy Award-winning documentary that follows controversial Indian guru Bhagwan Shree Rajneesh. Prior to his death in 1990, Bhagwan Shree Rajneesh (later known as Osho) set up his own cult in the town of Antelope Oregon and attracted thousands of followers. 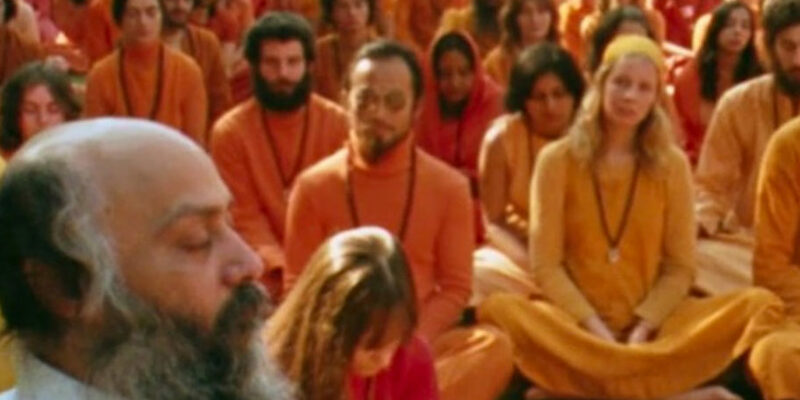 Wild Wild Country hones in on the power of Osho and the strange events that befell Antelope. 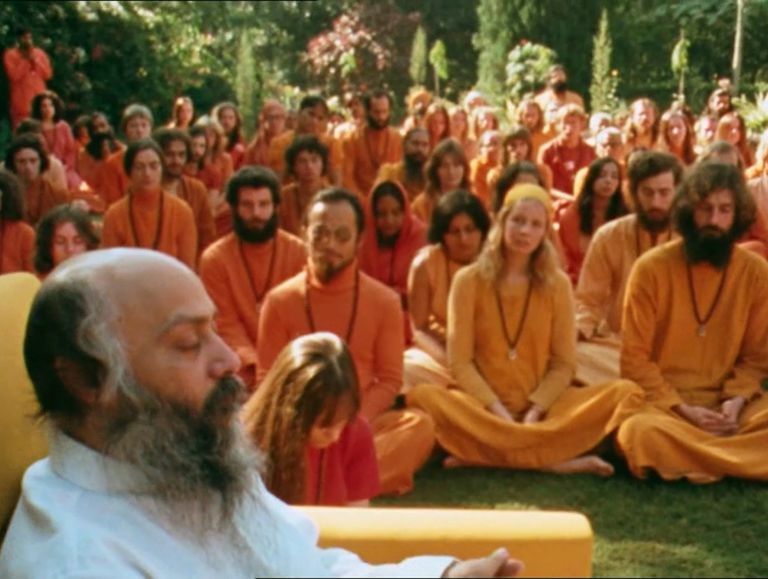 With the assassination attempts, bombs, and the Rajneesh movement setting up its own army, Wild Wild Country is the typical Netflix documentary just asking to be binged. According to Pitchfork, Netflix, Duplass Brothers Productions and directors Chapman Way and Maclain Way have been sued by the Osho International Foundation and filmmaker Michael Hilow. The claimants maintain that Netflix and the other parties used a substantial amount of footage from Hilow’s 1993 documentary — Rajneeshpuram an Experiment to Provoke God. Osho International and Hilow are seeking damages and any profits Netflix made from Wild Wild Country. The Osho International Foundation is described as a Swiss company that publishes, licenses and archives the work of Bhagwan Shree Rajneesh. Elsewhere, Priyanka Chopra announced that she’s working on a Wild Wild Country biopic. We assume she’ll be playing former Rajneesh movement spokesperson, Ma Anand Sheela. However, the current proceedings could hold things up a bit. It’s not the first time Netflix has been hit with lawsuits over content on the platform. The most recent case came as a result of the now viral Fyre Fest documentary.